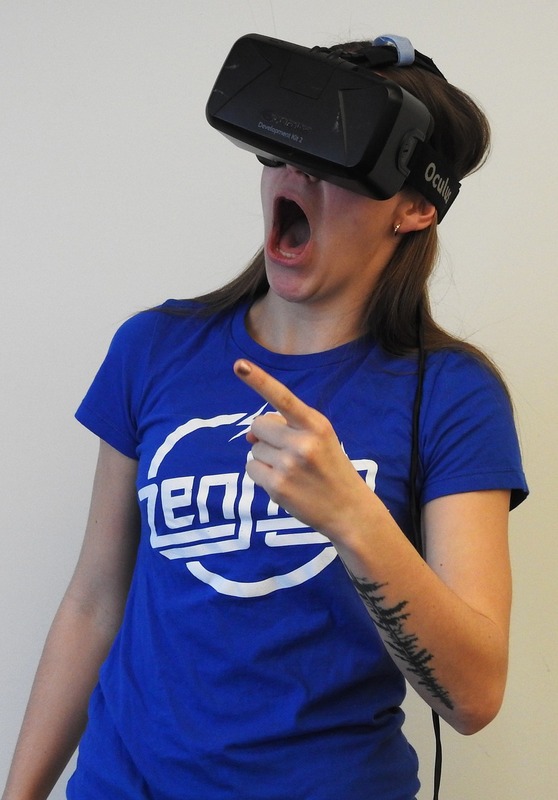 Home/What's up!/Will virtual reality games replace console games? Will virtual reality games replace console games? Virtual Reality is the in thing right now. Video game companies are hoping to use it to get gamers off their sofas and beds and into arcades. Console games have been around for some time now, and it is common to find gamers locked up in their houses for hours enjoying the latest games. They lead a rather sedentary lifestyle for most gamers. However, Virtual Reality games or VR games are seen as to they can soon take over once companies take the replacement of console games to VR games. Essentially, these virtual games aim to change the gaming industry into what it used to be when most people could not afford games for their home. Most gamers agree that back then, they enjoyed arcade games compared to playing at home. Arcades completely disappeared when people began buying video games to play at home. As expected, there are VR games that will not be affordable. Therefore, people will go to arcades to enjoy those games there. The reason for arcades when playing VR games is the fact that those who play the games cannot view the world around them. Therefore, there is a possibility that they may bump into things if they use the VR games at home. The equipment needed is also expensive and may only be affordable and bought by a gaming arcade company. Games such as Minecraft have already adapted Virtual Reality to their games. However, it may take some time for gamers used to their consoles, to place them down and play VR games in an arcade. Nonetheless, the new technology provides for a 3D game view, which seems to be an exciting concept for gamers. Gamers experience the game without any outside interference as they are in the game. Naturally, when video game companies realize that their games are trending, they will need to get into VR games and give their games a 3D panoramic view. Companies like Microsoft, Sony, as well as Nintendo began showing off their latest technology by mid last year. 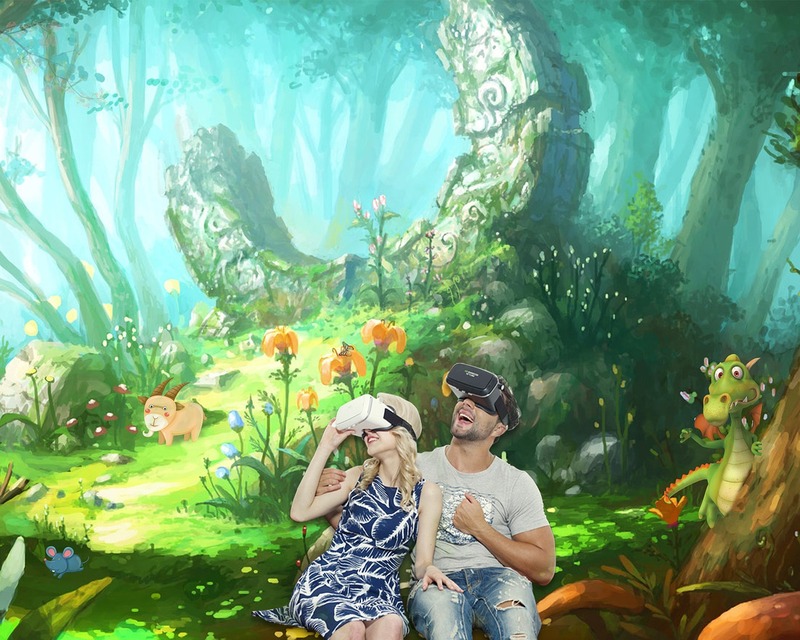 Therefore, companies will develop the VR games. One thing still keeps VR games from gaining popularity in the industry is that most gamers prefer the privacy of their room. This means that regardless of the new technology, taking gamers away from their console games to enjoy arcades may be hard. Furthermore, considering the cost of the equipment used by VR games, those who hate public places will prefer to stay at home and play their much-loved console games. The issue of VR games lies in the adaptability of the gaming companies. In addition, it will also be dictated by and how well it is received by gamers. Overall, the marketers of the virtual gaming arcades need to portray the benefit of VR games; for instance, getting gamers who are used to a sedentary lifestyle more active. It is likely to be more trendy once people start enjoying being in the arcade as opposed to home. Woodstock Production has been helping people get the most out of their gaming experience since 2012. We create affordable and exciting windows 64 bit game products as well as teach people how to make their own dynamic games via our easy-to-understand (and free) video tutorials. Is Video Game Power Fantasy a Myth? How many letters are there in the word independent?